Photo courtesy of Vishnu Pendyala's Facebook page. 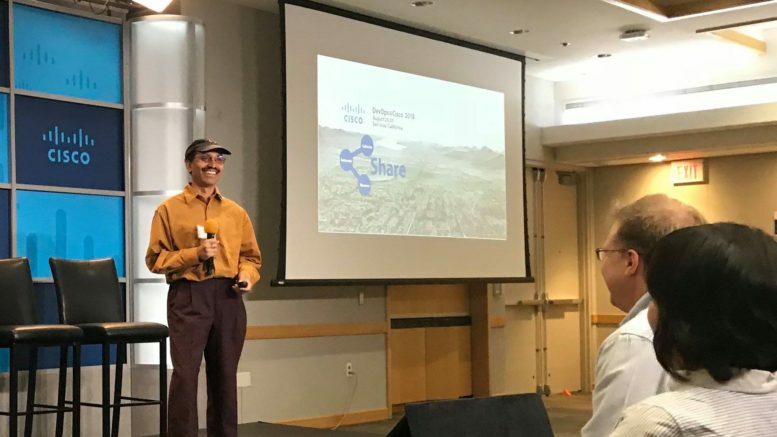 Dr. Vishnu Pendyala, Technical Leader at Cisco Systems Inc. will speak at Cupertino Community Hall, 10350 Torre Ave., on Feb. 16 from 12:30 p.m. to 2 p.m.
Pendyala is the author of “The Veracity of Big Data: Machine Learning and Other Approaches to Verifying Truthfulness.” His book breaks down different aspects of big data, and studying truth verification from various angles. His talk, titled “The Truth Behind the Tweets,” will dive into the problem of fake news and cognitive hacking on Twitter, and possible solutions from math and machine learning. The talk is free and open to the public. It is suitable for residents in grade 7 or older. Be the first to comment on "Author and Technical Leader at Cisco to speak at Community Hall"